I'm Here. I'm Queer. What the Hell do I read? : Symptoms of Being Human: Boy or Girl? Yes. 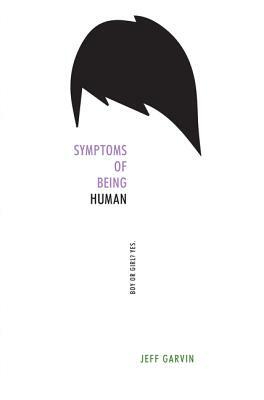 Add your review of "Symptoms of Being Human" in comments! This sounds great - thanks, Lee! Just ordered it from the library.